Nomad moves to the most touristic point and considered capital of the Costa Dorada, specifically in Salou, on September 14, 15 and 16. 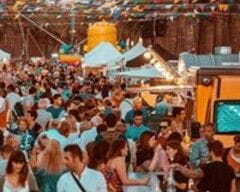 After the success of the previous edition and the desire of Nomad that there is in the population, this year we will be present for the 3rd consecutive year in the neuralgic center of the population together with the Shopping Festival. 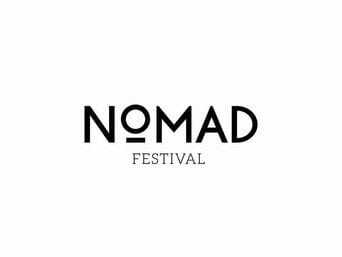 Nomad is an event that fuses different cultural disciplines in a single outdoor space and for all audiences. 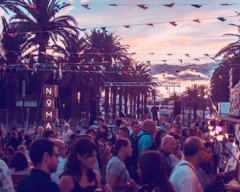 An itinerant, elegant, fun and modern event where you can enjoy design, gastronomy, fashion, music, theater, workshops and games for the whole family. So that anyone of any age can enjoy. We are waiting for you to say goodbye to the last summer nights!